Exciting news for the myWHS Patient portal! 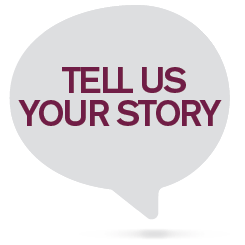 If you use a Washington Health Systems facilities for diagnostic imaging or cardiology imaging, your results will be published in you myWHS physician patient portal! 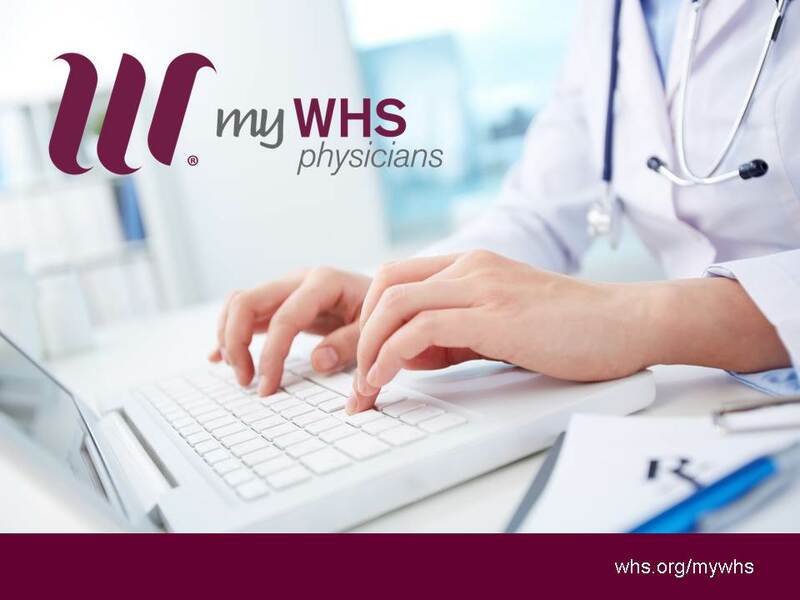 If you are not using our patient portal please contact your WHS physician office to get started! It is very important for all patients to play an active role in their health care, this feature along with others, helps the patient have a better understanding of their results, diagnosis and treatment.